"Safe Routes to School" is the top priority for Community Programs. 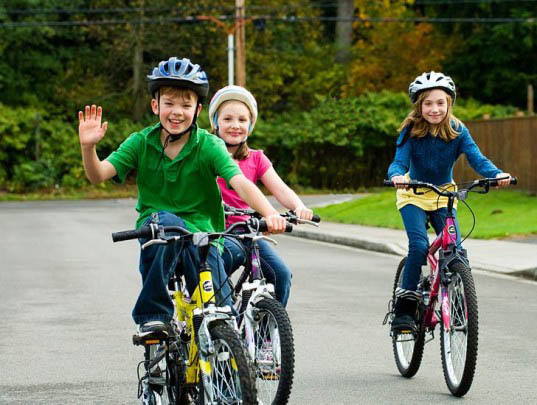 ACHD's definition of Safe Routes to School is any project designed and constructed with the objective of encouraging and enabling more children to safely walk and bike to school. Traffic Mitigation devices such as median and speed bumps. Pedestrian water/canal crossings to provide connectivity. New pavement markings such as crosswalks and bike lanes, pedestrian signage, signals, and school speed zone flashers. 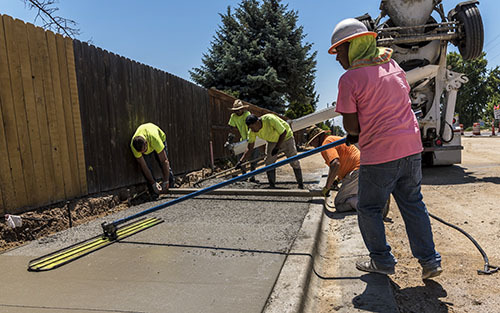 Since school routes are the ACHD Commission’s top priority, a majority of the Community Programs funds will be allotted toward those projects. However, the Commission also wishes to continue to construct neighborhood enhancement projects which will be evaluated and funded through an application system. This application offers each citizen an opportunity to address wanted improvements in their neighborhood, particularly those that provide pedestrian and bicycle safety, mobility, and connectivity (such as sidewalks). Applications may be submitted by either individual citizens or neighborhood associations.